Like peanut butter for chocolate. THE SCENE: Gnarls Barkley’s success in America gives me hope that one can be an eccentric African-American yet still receive radio play and big album sales like eccentric White rock acts. At least if you’re male. Female Black rock acts with hit singles are rarer finds, like low-carb donuts and Democratic Supreme Court nominees. Newcomer Res (rhymes with peace) threw her ring into the modern rock hat with her debut album, 2002’s haunted How I Do. Res’ eccentric voice exists out of time; she syncopates to the beat like modern R&B singers but her calm, harmonious tones harken back to 1930s jazz, with the intensity of new wave. Her music is equally free of boundaries, easily shifting from the gentle hip-hop blues of “I’ve Known the Garden” to the porch banjo pluck of “Tsunami”, which sets up the hidden alt-rock scuzz of “Say It Again”. Unexpected elements peep through like The Cure sample in “Let Love” and the phone-number-as-melody of “The Hustler”. Unlike many albums on this site, How I Do was blessed with decent promotion from a major label, so what happened? THE FALLOUT: The single “They Say Vision” scraped into the Top 40 but radio never really embraced Res, and How I Do stiffed as a result. Res is releasing her second album at the end of 2006 but she is current touring as a backup singer for, ironically, Gnarls Barkley. The list of Black female singers heard on alternative rock radio is mighty short. Sade, Dionne Farris, Tracy Chapman, Joan Armatrading, 4 Non-Blondes – none of which are on current playlists. 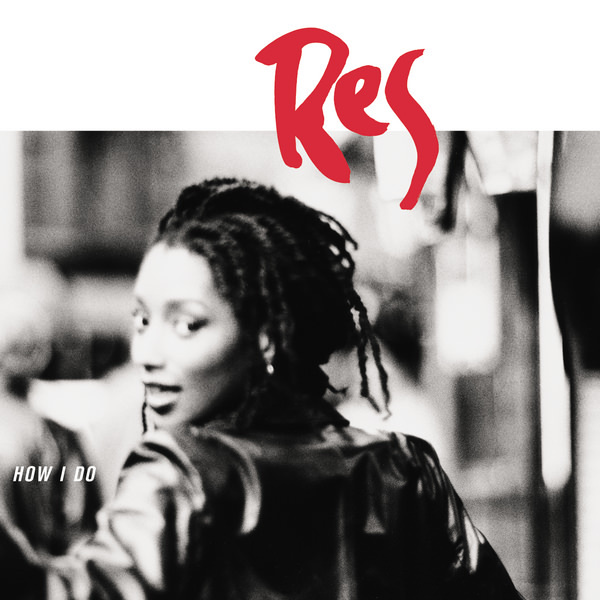 Res’ How I Do is a valiant effort to demolish many, many artistic walls and create a new genre from the rubble, an effort that radio would have you think does not exist. NEXT WEEK: More stuff you haven’t heard that’ll knock yer socks off. If you are, in fact, wearing socks. Oh, and memo to Ryan: I am working on a Uppity Music T-shirt. Does anybody else think that’s a cool idea? Let me know. Gracias. Res pwns. Doesn’t she have a reasonably successful career as the new Vinia Mojica, however? I thought she was well-loved in Okayplayer circles, and had eaten off that recognition for some time. Well, Res actually played my URB ALT Festival here in NYC three weeks ago and she was amazing. She performed new and old songs with an orchestra. AND she has to be one of the absolute coolest artists in the business to work with. Kyp Malone; the alternative jazz/folkcore of UK Nigerian singer/guitarist, Otto Fischer; the atmospheric indie artrock of Nerdkween; the edgy songcraft of singer/guitarist Shena Verrett; and the multi-cultural big band performance art of the MuthaWit Orchestra..
Yo, Uppity Music. What do you think of AR Kane’s album 69? I thought it was dope. Check out the review. Good luck with the show!